In our last article, we gave some insight on some conversion rate optimization hacks. Below is a list of the concluding tips. Most people are moved by what they see, make sure all your product images look very professional. Even the best products will look bad if their images are not well taken. According to Baymard an average of 69% customers abandon their cart at the checkout point. So it’s important you optimize your checkout page to prevent cart abandonment. Make it a simple and straightforward process also make it as short as possible. After optimizing your checkout page don’t forget to A/B test it and see if it gives the users a better experience or not. Add as many payment methods as possible, this will help prevent people from abandoning their purchase because one method isn’t working or convenient for them. Using larger product images will make it easier for visitors to identify the product they looking for on your site. Let your buttons be big enough for users to see easily. Larger buttons tend to perform better than smaller ones, that doesn’t mean they should be too big. Just make sure it’s large enough and fits your website’s design. So if you don’t already run a gift card program for your store, you should seriously consider it. Make sure all product pages are well optimized to give users all the information they need. 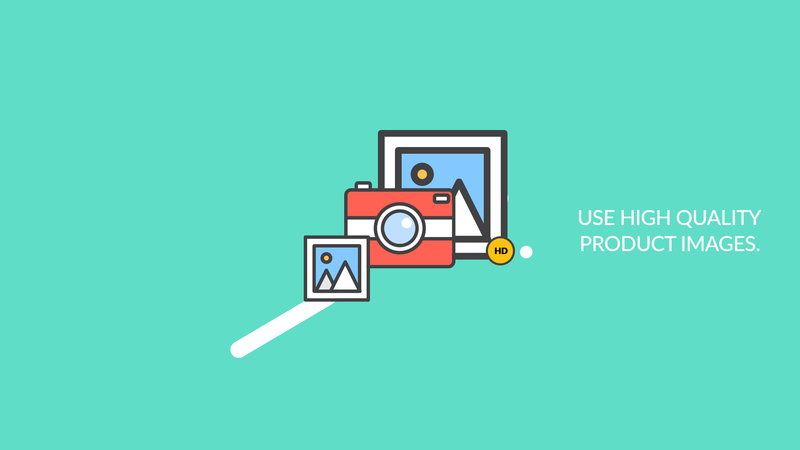 Product description, images, ratings and reviews should be very visible on your product pages. It’s good to anticipate what questions your users might ask and answer them beforehand. FAQs gives customers answers to their questions even before they ask, isn’t that cool. This makes it easier for visitors to know what your previous customers thinks about your product and services. Good ratings mean more conversion and vice versa. 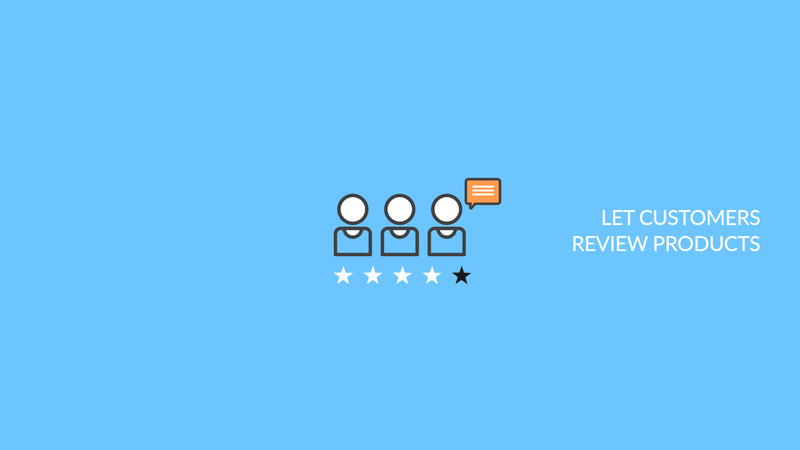 Allow users to drop reviews on your products and services, this doesn’t only increase your customer’s trust, it also gives you insights on what to improve on and do better. It’s not enough to receive reviews, it important you display them on each of your product page. Find ways to get more customers to review products they bought on your site. You can send them reminders via email or display a message on dashboards telling to review the product they bought. Now don’t disturb them too much some people just don’t want to review the product. When picking a color for your Call To Action (CTA) button make sure it stands out and is very visible. Also know that you have to place the CTA button at the right spot that will attract clicks and in turn conversions. After you’re done with all the optimization hacks, A/B test your pages to see what you’ve done right and what still needs working on. There you have it, 35 conversion rate optimization tips that will surely boost your e-commerce site’s conversion rate significantly.